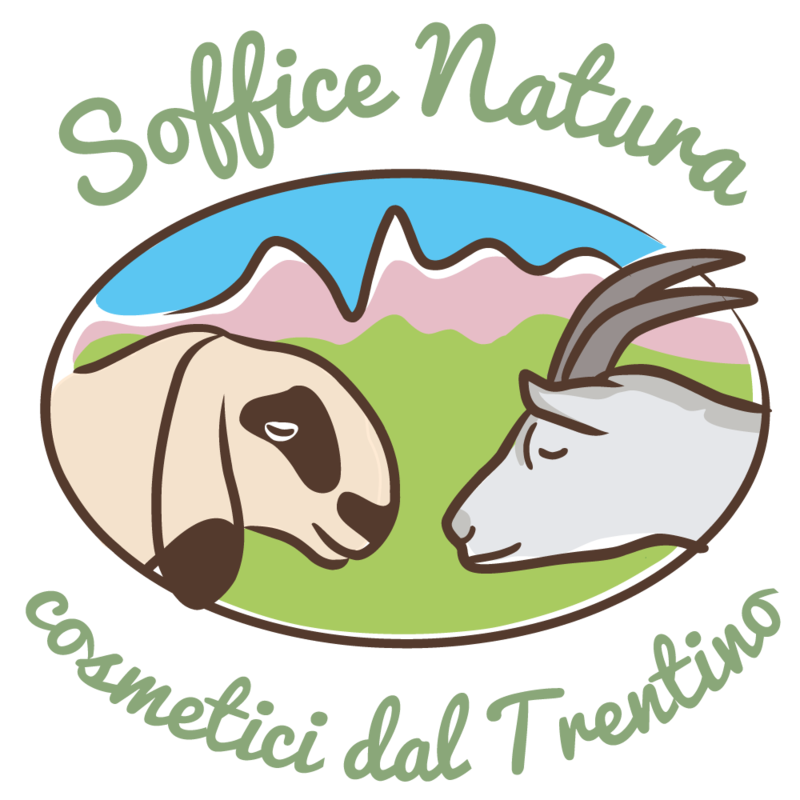 Val di Fiemme in Trentino is the perfect frame for Agritur Piasina, which is located at Lago di Tesero. What to see in Val di Fiemme? Surrounded by the Dolomites, Val di Fiemme is embraced by mountains, including Lagorai and Latemar, and is one of the most famous Dolomite valleys of Trentino. Val di Fiemme stretches between two natural parks in Trentino Alto Adige, between two protected areas of the Dolomites, a UNESCO World Natural Heritage site: Paneveggio – Pale di San Martino and the Monte Corno Natural Parks. Val di Fiemme: what’s to see in this part of the Dolomites in Trentino? Together with Val di Fassa and Val di Cembra, Val di Fiemme makes up the land that the Avisio stream flows through, coming from Adige. In summer, Val di Fiemme is a natural paradise resting in the Dolomites, the symbol of Trentino. What is there to do in Val di Fiemme? For those who love the mountains, excursions, the outdoors, walks and bike rides, Val di Fiemme is the perfect place to get back in touch with nature. 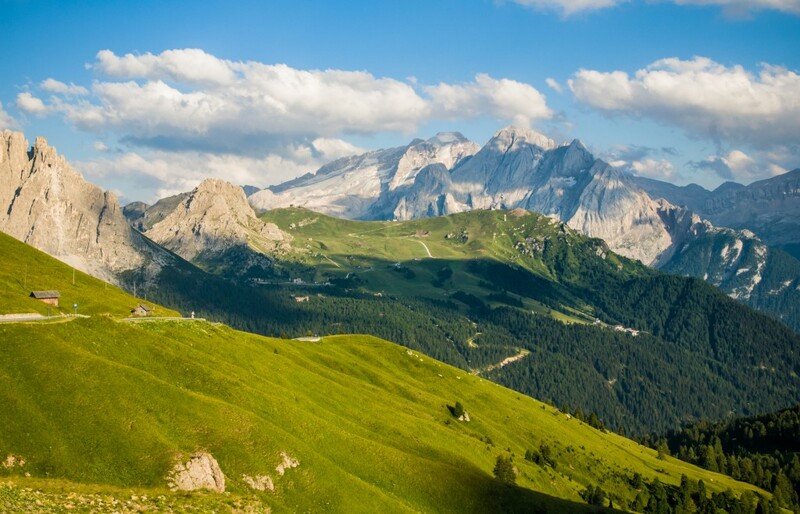 The Dolomites’ bike paths cross all over Val di Fiemme and connect to Val di Fassa: the Canazei – Molina di Fiemme bike path is perfect for enjoying the wonders of these Dolomites valleys by bike! In summer, there are countless panoramic excursions along mountain paths: in Val di Fiemme, the hiking trails wind through the Dolomites at Lagorai, Latemar, and Pale di San Martino. Charming natural scenery, including mountain lakes, forests, streams, and mountains that are unique in the world. 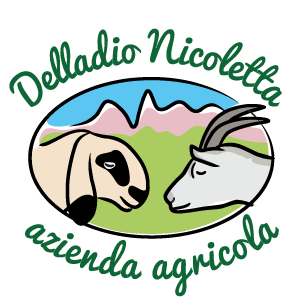 Are you planning a vacation in Val di Fiemme in the summer with kids? Good idea! This area of Trentino offers many opportunities for relaxation and entertainment for the whole family. 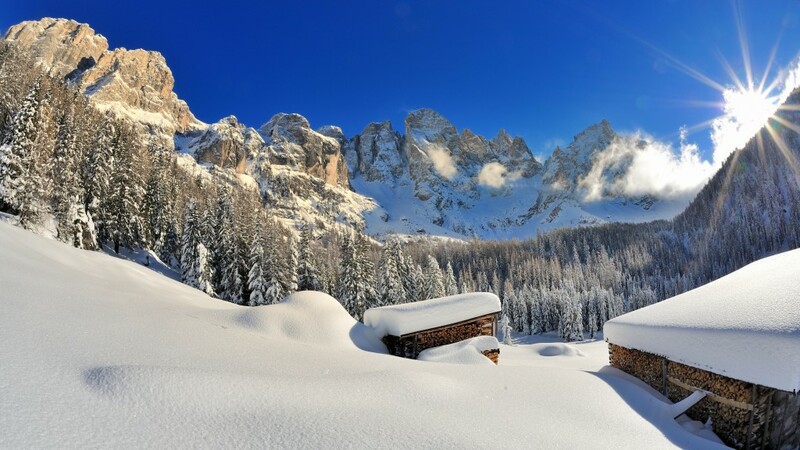 Val di Fiemme in winter is synonymous with skiing, snowshoeing and winter hiking. The Dolomites dressed in white offer a superb setting for winter walks or downhill skiing and snowboarding along perfectly groomed tracks. A few meters from Agritur Piasina in Lago di Tesero, is the Tesero nordic ski center: a sports center dedicated to Nordic skiing, with 18 km of ski slopes with guaranteed snow throughout the winter season. A vacation in Val di Fiemme with the children in winter is a party for the whole family! For a skiing vacation or an unforgettable weekend playing in the snow. But this Dolomites of Trentino valley is also the perfect destination for a romantic couple’s weekend! The Paneveggio forest is also known as the Forest of Violins thanks to the centuries-old spruces that produce the excellent wood craftsmen use to make pianos and violins. It is said that it was Stradivarius himself to notice the exceptional resonance qualities the fir trees of Paneveggio had. 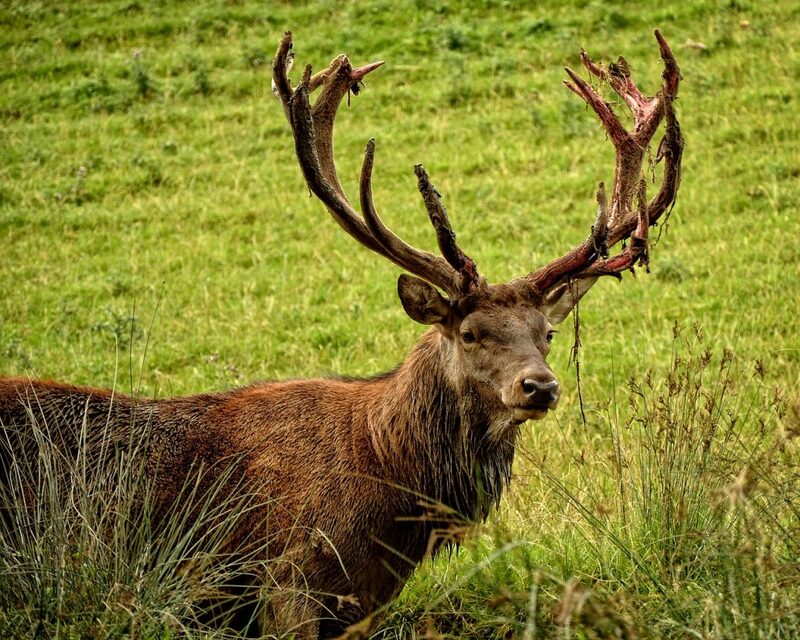 In Paneveggio Park we recommend a quiet walk along the path that starts from the deer fence and then wanders into the forest, between the wonderful resonance firs. A hike in Val di Fiemme that is perfect in summer, winter and all year round: imagine the color palette painting the Paneveggio forest in autumn! The Natural Park of Monte Corno is a protected area which extends from the eastern part of Val di Fiemme all the way to Alto Adige. This nature reserve – in German, Naturpark Trudner Horn – is interesting for the sub-Mediterranean climate that characterizes it. The alpine landscape surrounding Monte Horn is very different from what you will find inside Paneveggio Park at Pale di San Martino! An easy hike starts from Truden, at the visitor center of the Corno Nature Park, where there is also a beautiful mill. We are 20 minutes away from Val di Fiemme. From here a circular path leads to the Cisloner hut: the route offers views of the Brenta Dolomites and the Lagorai Mountain chain. 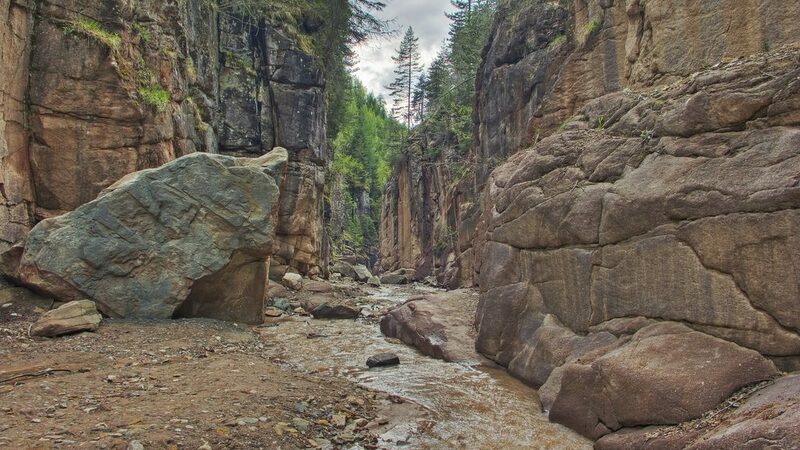 Make sure to see Bletterbach geo-park, a jewel among the Dolomites included by UNESCO as a Natural World Heritage: remarkable for its geological history and its unique shape, the Bletterbach natural site offers hiking opportunities, also for families with children. The geo-park is an adventure park between exceptional rock walls, waterfalls, dinosaur fossils and footprints that fascinate the little ones, and more! Dreaming of a vacation in Val di Fiemme?